With Father&apos;s Day looming (Sunday, June 16 in case you forgot), it&apos;s time to figure out what you&apos;re going to get dad this year to show him your appreciation for all he&apos;s done for you—and fast. Dads are simple guys. Sure, you could get him a pack of crew socks, or another tie, and he&apos;d probably be cool with it. But is that any way to show how much you care? No, no it isn&apos;t. Instead, this year, try something different. Get him something he can actually get excited about. So what exactly? Find out for yourself. Here&apos;s this year&apos;s edition of The Complete Sneaker Report Father&apos;s Day Gift Guide. Now, we know what you&apos;re thinking, a cooler for Father&apos;s Day? 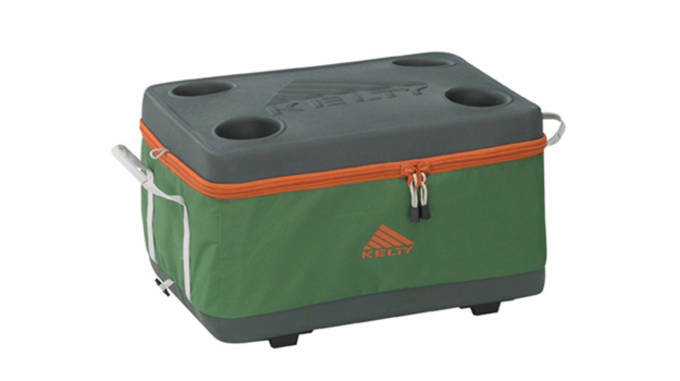 Yes, in fact, the Kelty Folding Cooler is sure to make any dad smile. The hybrid cooler is designed to collapse for easy storage, yet un-folds into your very own personal bartender (not really). It features molded cup holders on the lid and features a reinforced bottom for convenience and durability—a perfect cooler for dad&apos;s camping needs. Dad may not be much of baller anymore, but back in his day, he could throw it down with the best of them. Now, that he&apos;s "retired" from the game, he would rather just lounge around the house than the hardwood. 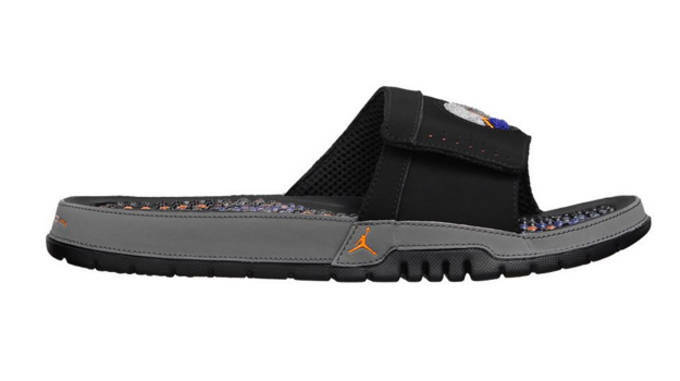 So why not let him do it in style (and comfort) with the Jordan Hydro VI 3 Slide. The slide features a massaging footbed that targets key areas of the foot, and features a Phylon outsole for lightweight cushioning and durability. A full-grain and synthetic leather upper with adjustable Velcro strap offers a custom fit. As much as dad loves golfing, surely he isn&apos;t a fan of baking in the summer heat. 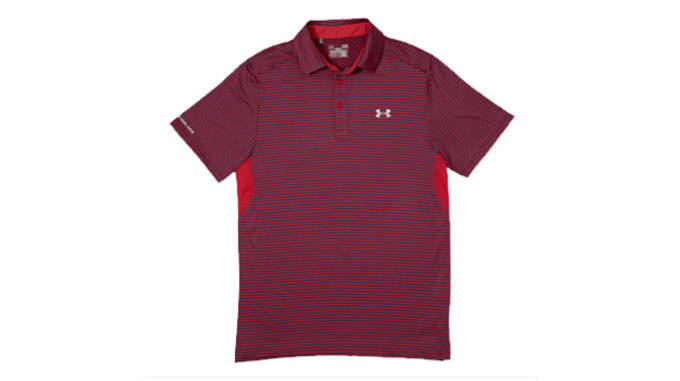 You can change all that by gifting the Coldblack Optic Stripe Polo from Under Armour. The shirt uses Coldblack technology to reflect IR and heat rays, keeping dad nice and cool between the links. It features both odor-resistant, and sweat-wicking properties, so all dad as to worry about is getting the ball in the cup. Let&apos;s face it: the old man is getting, well, old. Chances are, he needs a little help with muscle recovery time after a long run or workout. Zoot has just the thing in the Recovery 2.0 CRx Sock. Made from a comfortable compression material, the Recover 2.0 CRx places direct pressure on the muscles to prevent post-exercise swelling by forcing lactic acid out of the muscles. This means less pain and more gain. The socks can even be work during workouts. So, dad&apos;s into cycling. What better way to show your appreciation for all he&apos;s done for you over the years than with a pro-level cycling jersey form Sugoi. 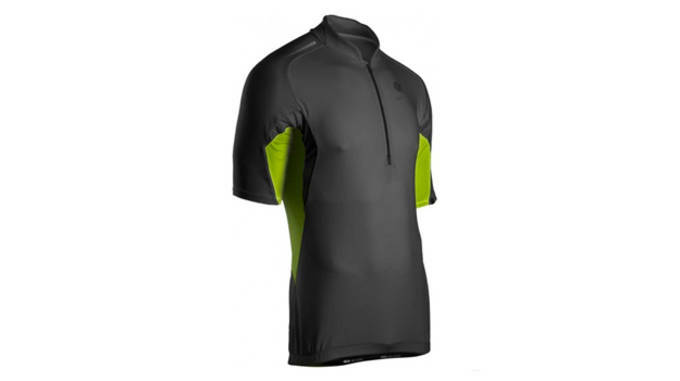 The RSX Cycling Jersey features a raglan sleeve construction that contours to the body for optimal comfort in ride position. It&apos;s lined with mesh panels to allow air to penetrate, and features a bonded rear pocket, perfect for carrying dad&apos;s essentials. So, you&apos;ve got the compression socks taken care of, but what about dad&apos;s arms? After all, he&apos;s going to need some recovery help there too after all those reps he&apos;s been putting in at the gym (or garage) lately. 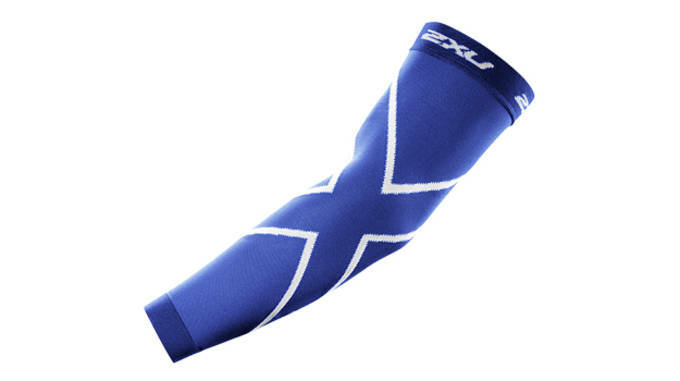 The 2XU Compression Arm Sleeves are the perfect remedy. Featuring a seamless construction for comfort, the sleeves run the entire length of the arm, applying pressure to increase blood circulation and provide support for muscles and tendons. 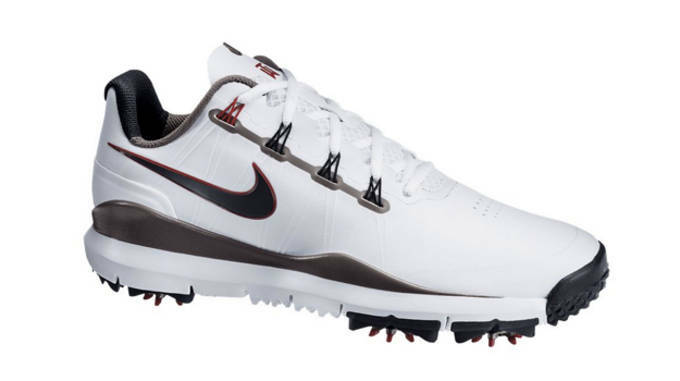 Dad may not have a short game like Tiger Woods, but he can do his best Tiger impression on the green—that is, if you get him a pair of Tiger&apos;s most current golf shoe, the Nike TW &apos;14. With Flywire support and a Free-inspired outsole leading the way, the TW &apos;14 is on of the latest and greatest golf shoe money can buy. So go ahead, buy a pair. Dad will love you for it. We promise. Believe it or not, no dad wants to hook up a bulky strap to his chest just so he can see how his heart is doing. There has to be an easier way. There is, it&apos;s called the Mio Alpha Sport Watch. 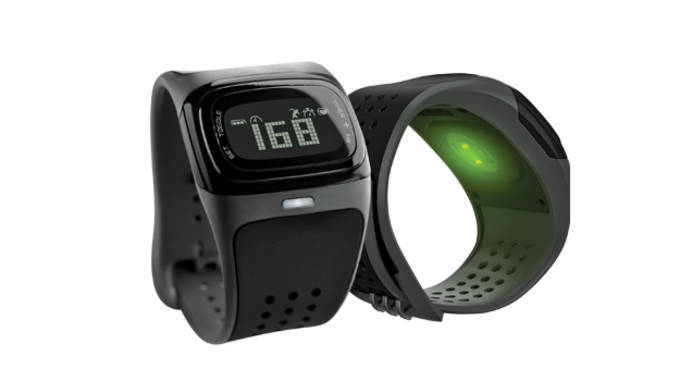 perfect for dads who like to keep tabs on their training (or for dad who just want to look cool), the Mio Alpha is the “world’s first” performance level, strapless, continuous heart rate sport watch. By taking into account your age, resting heart rate, and workout type, the watch calculates your ideal heart rate zone, and helps you stay within it to ensure efficiency. The high-tech watch uses sophisticated sensors to pick up on pulse signal through the arm, rather than using a traditional heart rate strap. Back when dad started running, they certainly didn&apos;t make shoes like this. If your dad is still hanging on to his Waffle trainers from the &apos;70s, it&apos;s time for an upgrade. 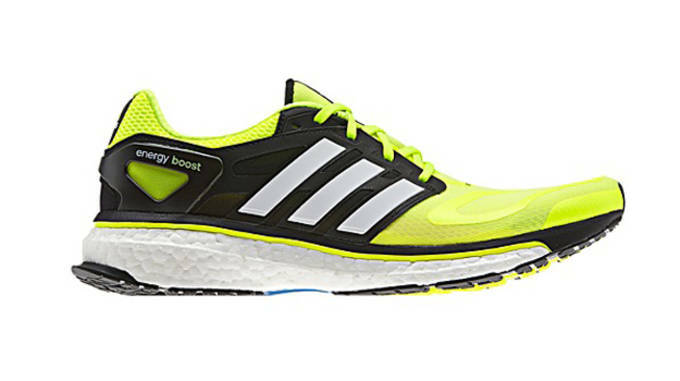 The adidas Energy Boost offers just the right amount of lightweight support, cushioning, and speed dad needs to burn up the road. Simply put, this is one of the best running shoes out there. And, of course dad deserves the best. He may not have any idea what the BioLite does at first, but when you fire it up, you&apos;ll have his attention. 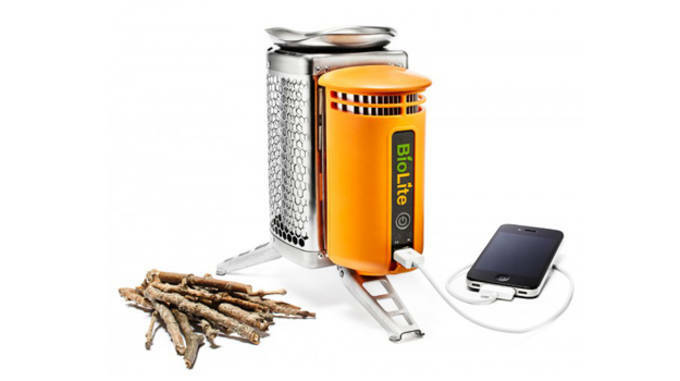 Like a stove dad&apos;s never seen before, the BioLite is an incredible piece of technology that uses clean wood-burning fuel to cook up a feast in the backcountry. If that wasn&apos;t all, the BioLite converts some of that heat to electricity, so dad can plug in his electronics, even in the woods. Also available for the BioLite stove is a grill attachment. Need we say more? Gurvinder Singh Gandu is a New York City-based writer and wear-tester for Sneaker Report, and contributor to Complex Media. Follow him @GurvinderSG for the latest in performance footwear and gear.